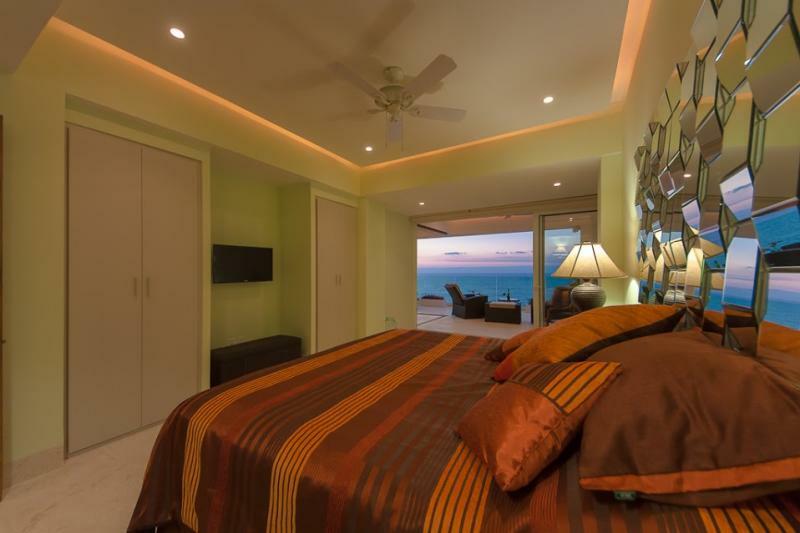 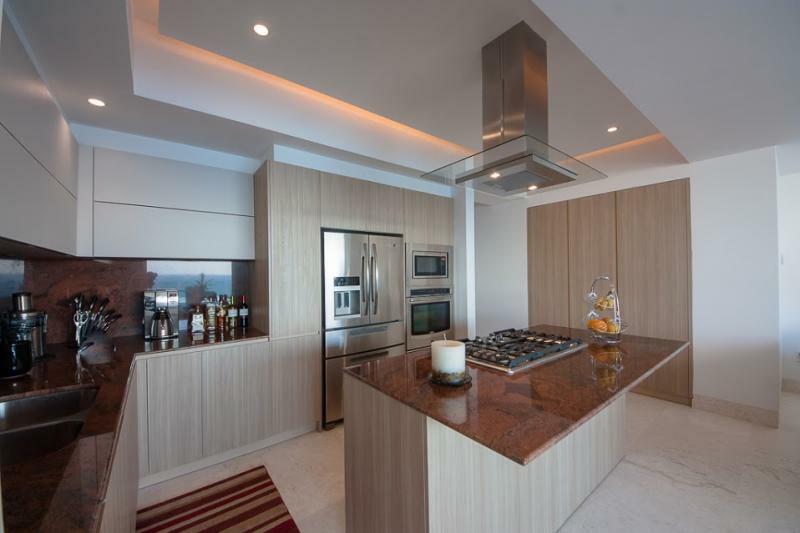 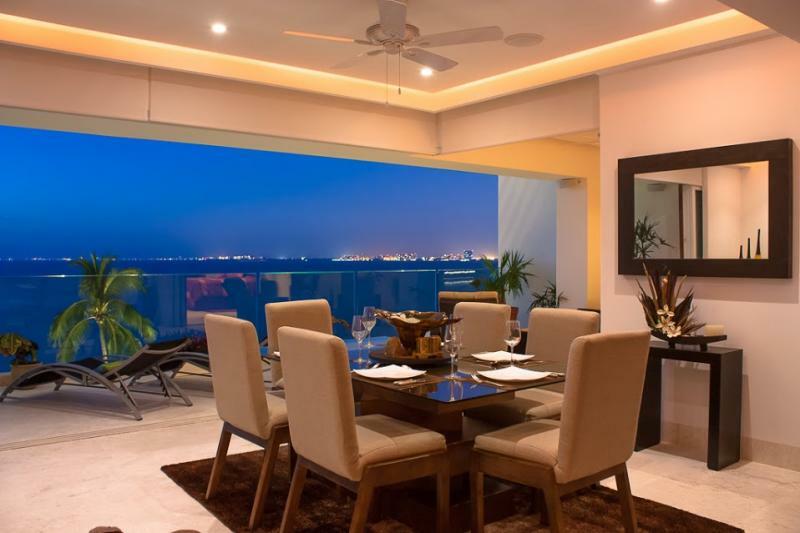 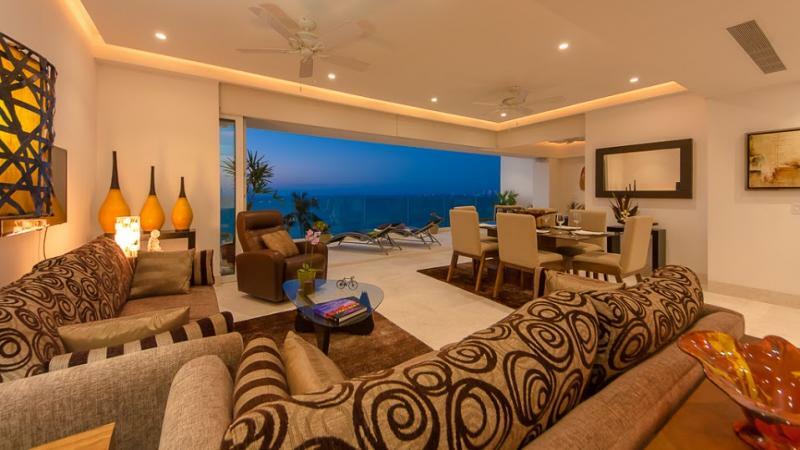 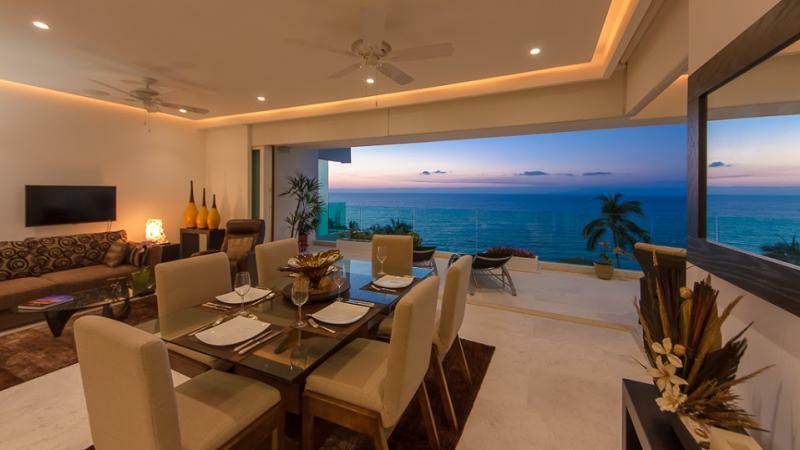 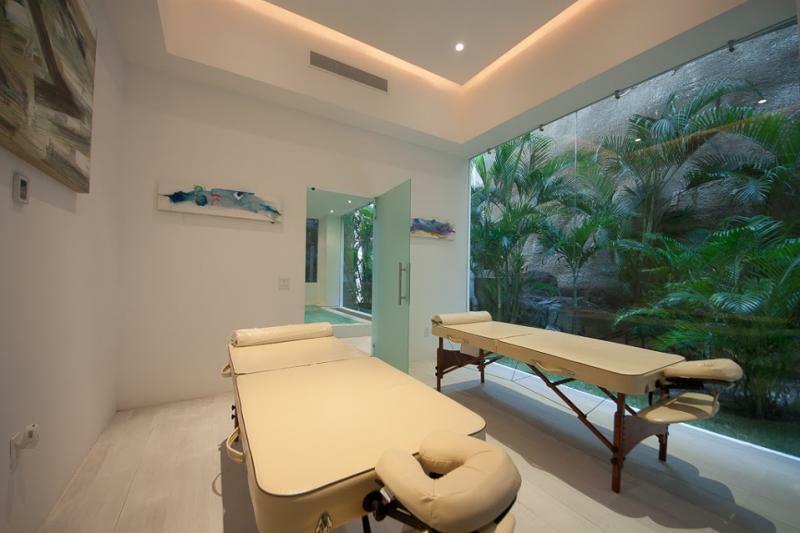 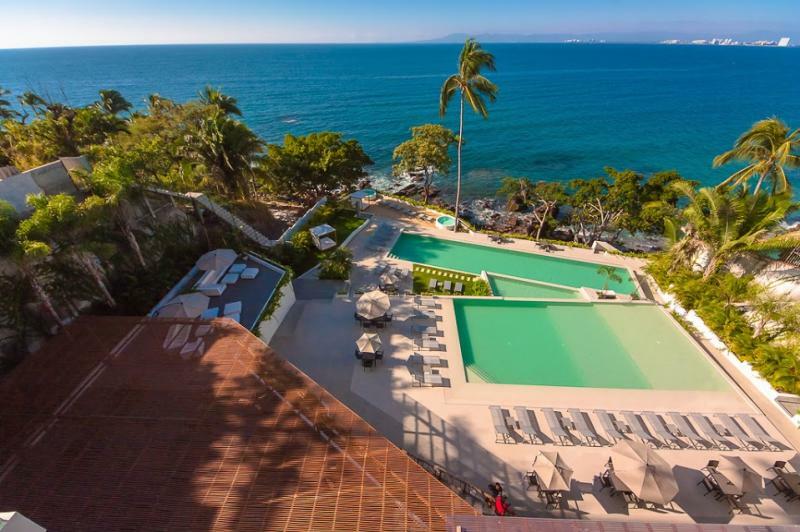 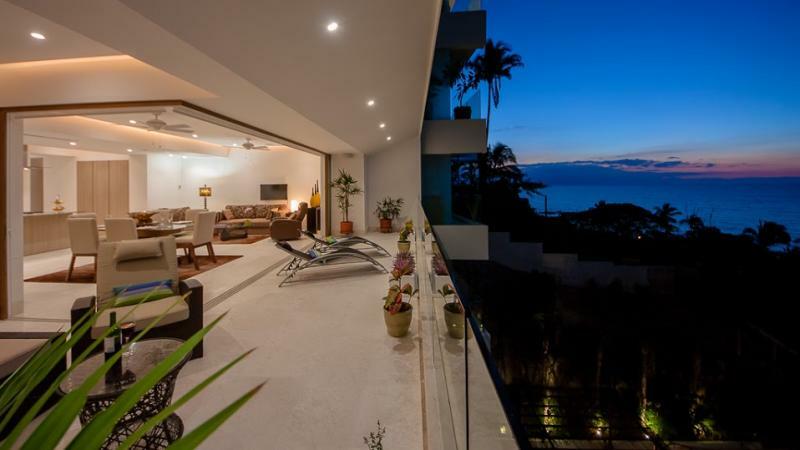 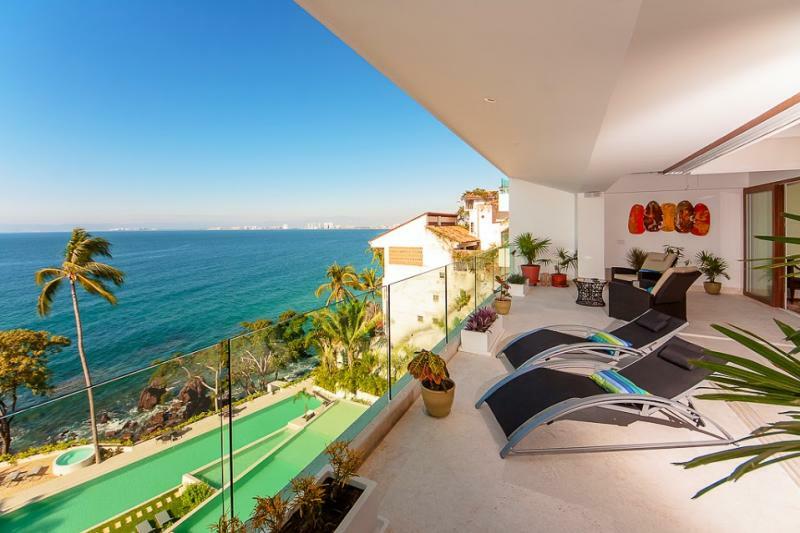 SAYAN… It’s a vacation lifestyle you deserve… Be one of the first to rent this brand new three bedroom beachfront condo in Conchas Chinas, Puerto Vallarta, Mexico. 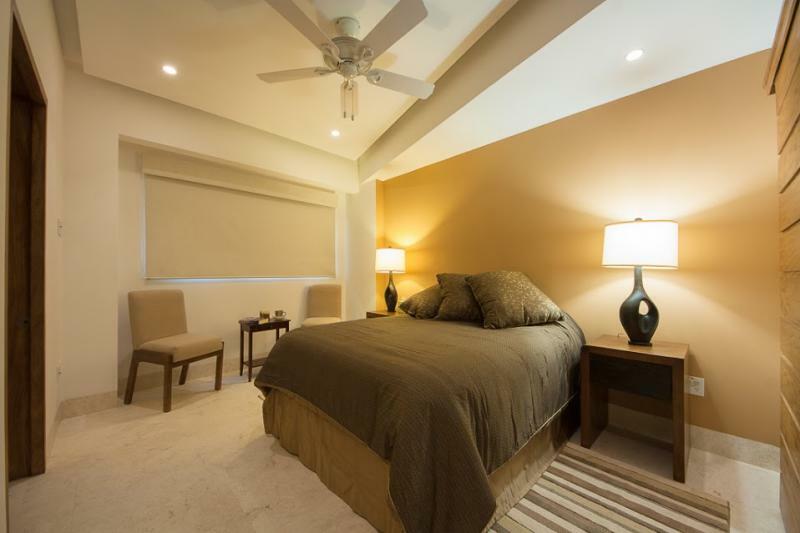 Book now for October, 2013 and beyond. 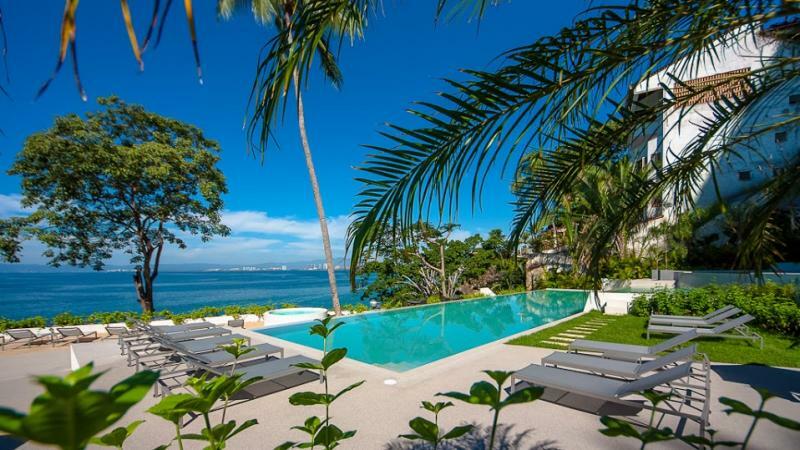 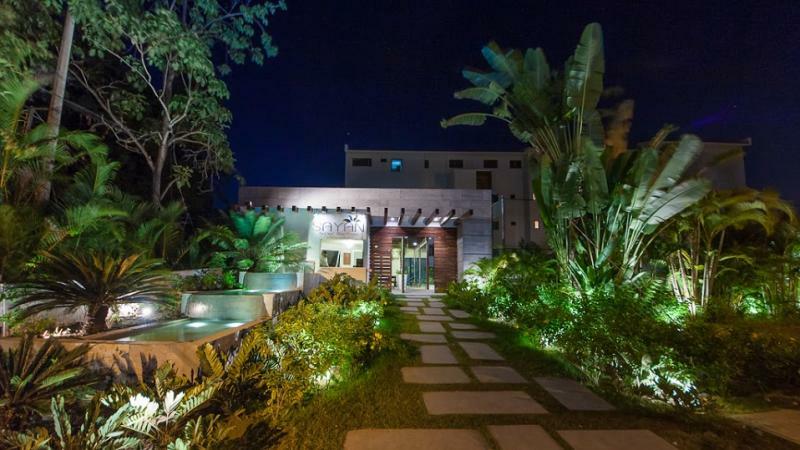 Located just 1 Km (0.6 miles) from the new downtown Boardwalk on prestigious Santa Barbara St., 200 Meters (656 linear feet) from Los Muertos Beach, 50 m (154 linear feet) away from sandy Amapas beach. 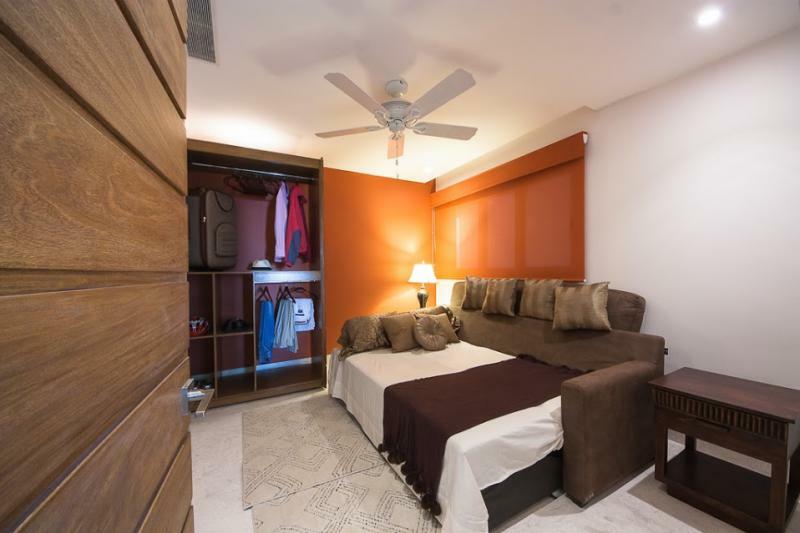 A short 5 min. 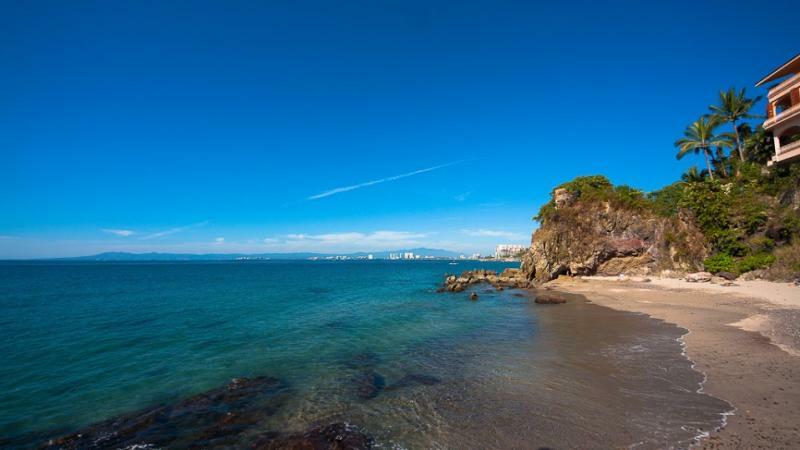 drive to downtown Centro Puerto Vallarta. 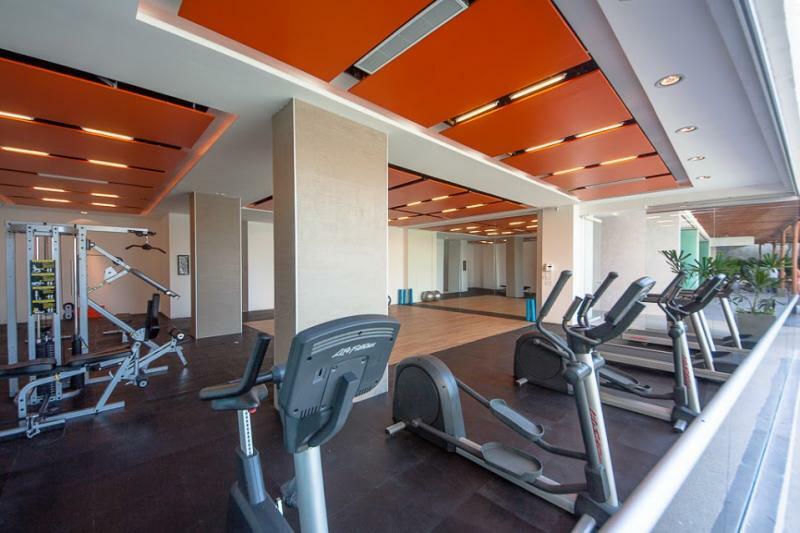 Amenities are distributed on 50,000 sq. 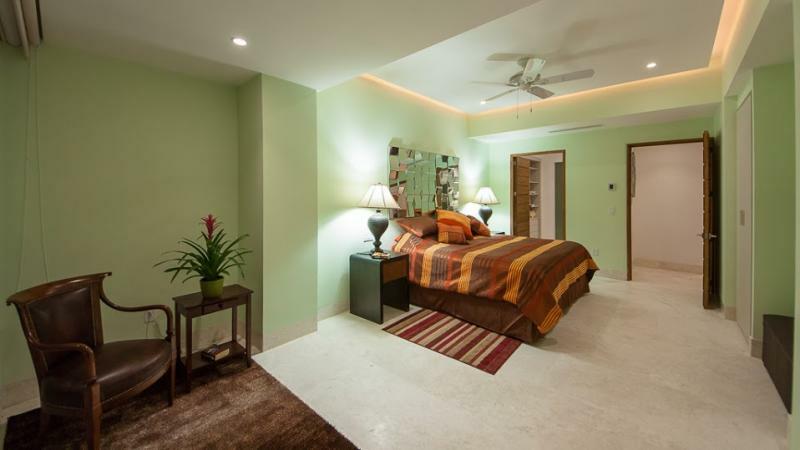 ft. of Common Grounds for only 40 condo units. 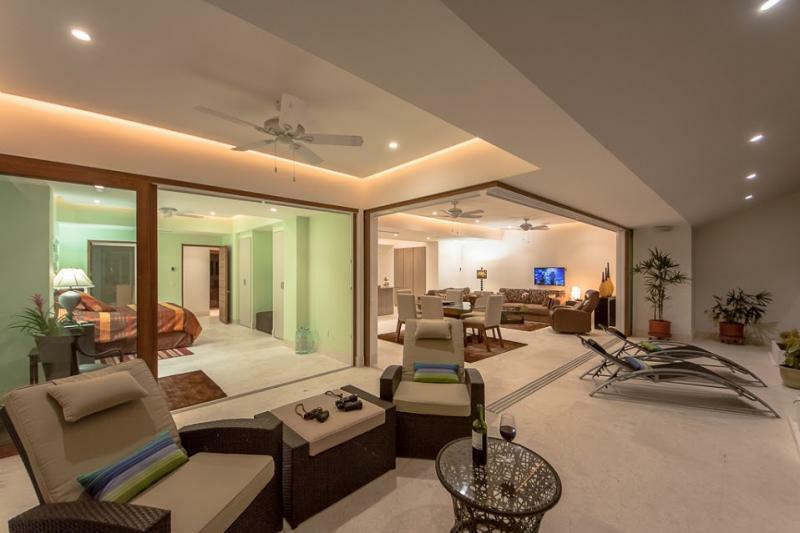 There is an onsite administrator, Gym, Tennis court, Spa, Secure underground parking, Beach Club hosting; onsite Restaurant, Lush tropical gardens, professional landscaping, 2 pools, Jacuzzis, sundecks and sand terrace. 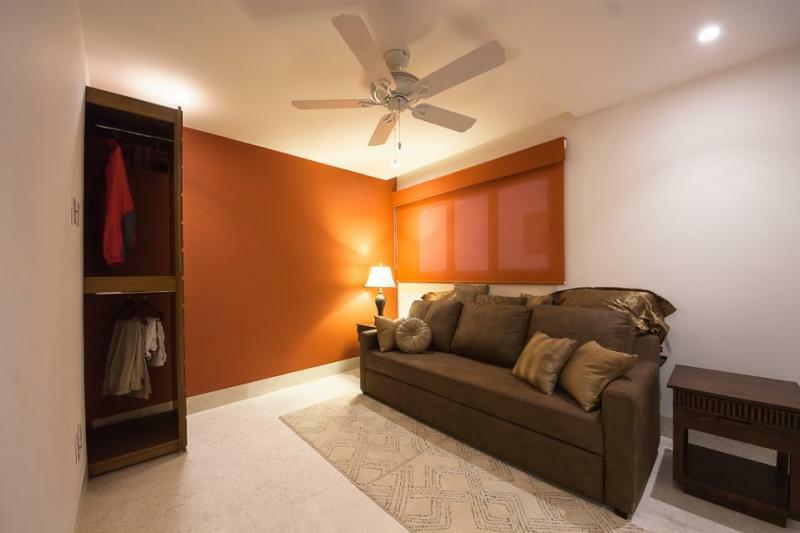 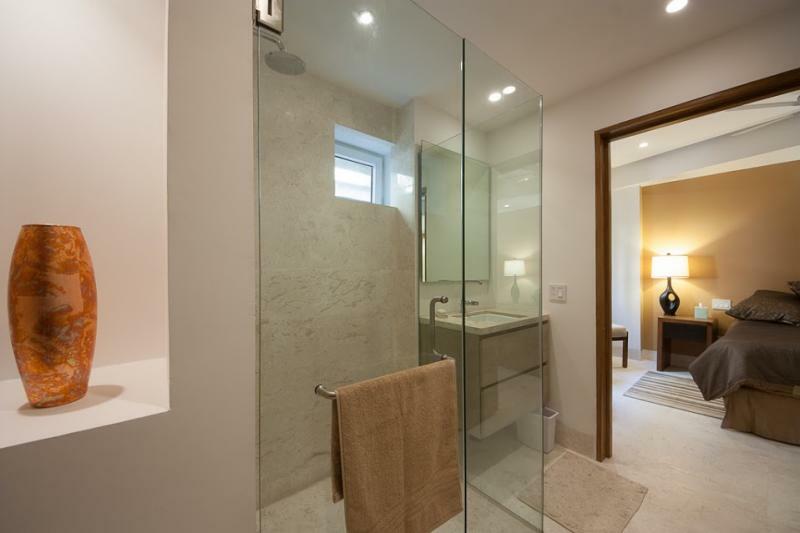 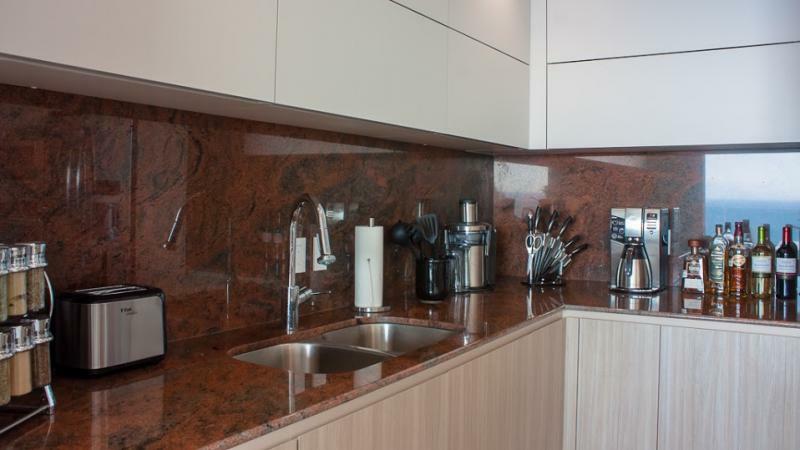 Luxury Condo Details Include; Marble floors, high end PVC window frames, BBQ, zoned A/C, surround sound system with Ipod dock integration, kitchen facilities imported from Spain with granite countertops, German faucets and stainless steel appliances.